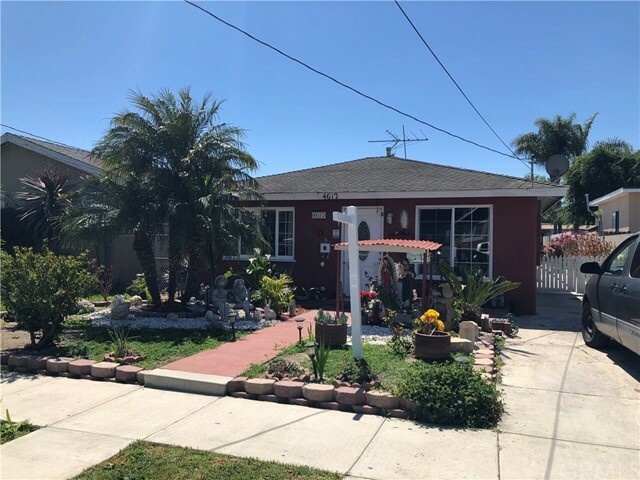 All Lawndale homes currently listed for sale in Lawndale as of 04/26/2019 are shown below. You can change the search criteria at any time by pressing the 'Change Search' button below. "As a general contractor and a home builder, the owner built and upgraded this home with a well-thought out open floor plan and great attention to details. The newly built quality custom 2-story back house was built from the ground up in 2017 with 2,400 SF. Large floor tiles, high ceilings, and recessed lightings emphasize the grandness of the first story. First floor consists of 1 bedroom, 1 bath, open living room, and large kitchen with quartz counter-top and modern cabinetry. The second floor consists of a large family room and 3 large master bedrooms. The dark wooden laminate floor provides a warm and cozy ambiance throughout each room. The front house, built in 1963, was also upgraded inside and out to reflect the modernity and continuity to the back house. 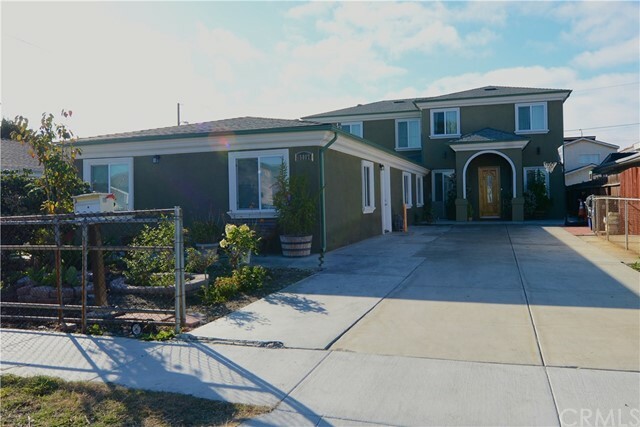 This original home has 1,212 SF with 3 bedrooms and 2 bathrooms. The unique large kitchen has a sliding door that can be accessible to the back house and a separate door with direct access to the side yard. The combined floor plans boasted 3,612 SF of space with 7 bedrooms and 6 bathrooms. The front and back house each has its own water heater and central A/C. The homes are ideal for rental investment, great for large family, and a perfect gathering place for family events. 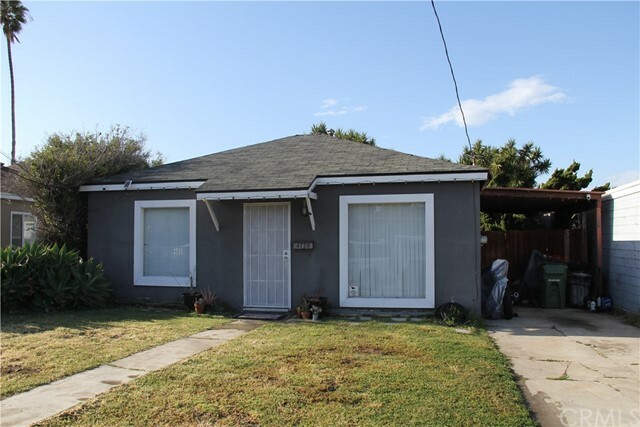 The property is conveniently located near schools, park, eateries, and more." 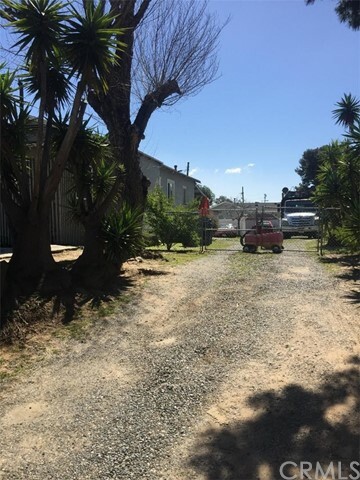 "Here is a fantastic opportunity to own in Lawndale, just ONE block from Redondo Beach! This charming home offers 2 bedrooms and 1 bathroom, with a large front yard and massive backyard. 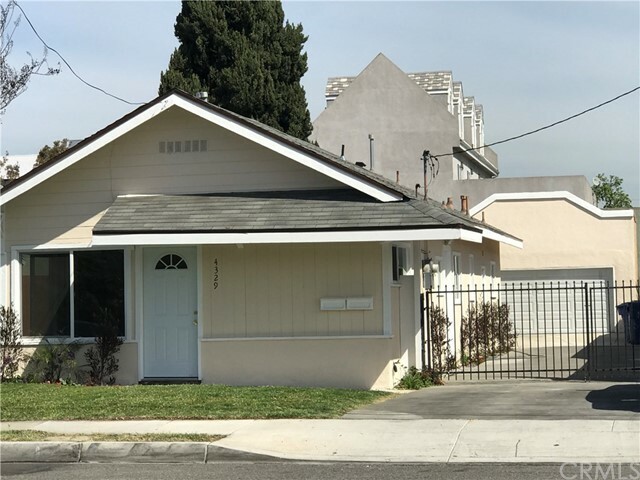 An original 1949 build resting on a zoned-R2 lot, there is the potential for an addition as well as a second unit (verify with city of Lawndale). Just 10 minutes away from California Distinguished schools, the Redondo Beach Galleria, freeways and the beach!"